Forward thinking and value creation based on a collective heart! Since our establishment in 1999, our employees have strived to develop new technologies, improve productivity and quality based on a creative corporate culture and spirit that values people and technology. 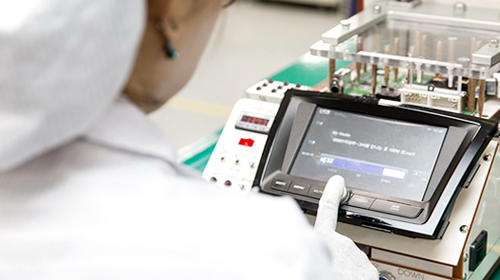 Based on our superior R&D personnel accounting for 30% of our entire workforce as well as great efforts and bold investments, we have strived to become a world-tier display manufacturer with leading next-generation technologies. 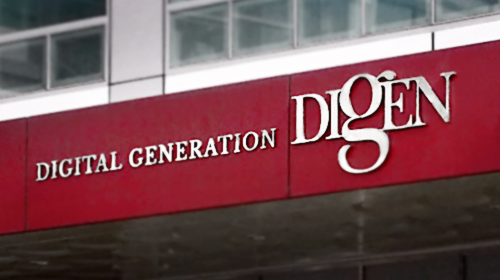 Such as resulted in Digen becoming Korea’s first ever company to successfully localize automotive LCD modules to supply to automakers. Development of automotive navigation systems that satisfy stringent quality tests. In addition, we have used industrial electronics components with considerations for the structural complexity of automobiles and harsh driving environments in order to develop automotive navigation systems that satisfy the stringent quality standards at the before-market quality level. 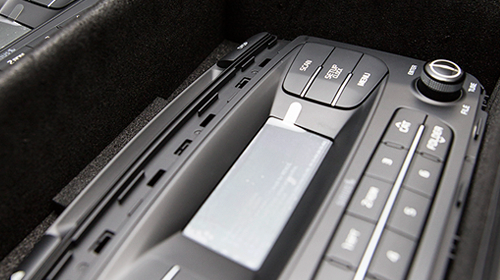 Such efforts led to the launch of a high-resolution automotive AVN product in 2008 which maximized customer convenience by integrating various multimedia features, including digital broadcasts, wireless internet information, MP3 player, DVD player and DiVX player. This product received recognition for its functional and quality superiority by being designated as a hit product in major media outlets. Based on such achievements, we have evolved into a before-market AV navigation developer/supplier with more than a 40% market share for the in-dash (built-in type) navigation market and no. 1 position in the domestic market. Currently, we are working to increase our presence in various export markets, including China, Southeast Asia, Europe and United States. Transformation into a total solution provider based on continuous research & development. In order to challenge the new paradigm, DIGEN has focused our capabilities to developing automotive AV products based on endless R&D. DIGEN has supplied our products to automakers in areas including automotive module parts, AV systems and application systems to contribute to added customer convenience based on our goal of becoming a total solution provider within the automotive electronics sector.